Click HERE to review the article. 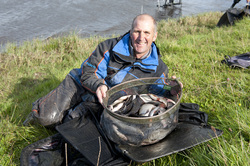 Mark & his partner Derek Willan just missed out on the very first World Pairs in 2012. Cathal Hughes reflects on how he and Philip took the title again in 2013. 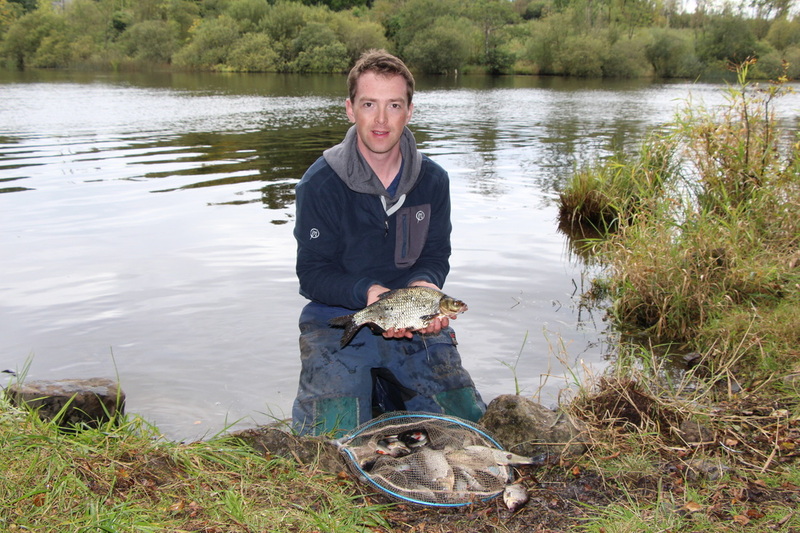 Ireland's silver Medalist Willie Wheeler tells us how he would fish the World Pairs.